Toyota retained its title as the world's most valuable car brand in a new ranking, holding off BMW and Mercedes-Benz. Tesla, meanwhile, entered the top 10 for the first time, indicating the rising challenge traditional automakers face from industry disruptors. 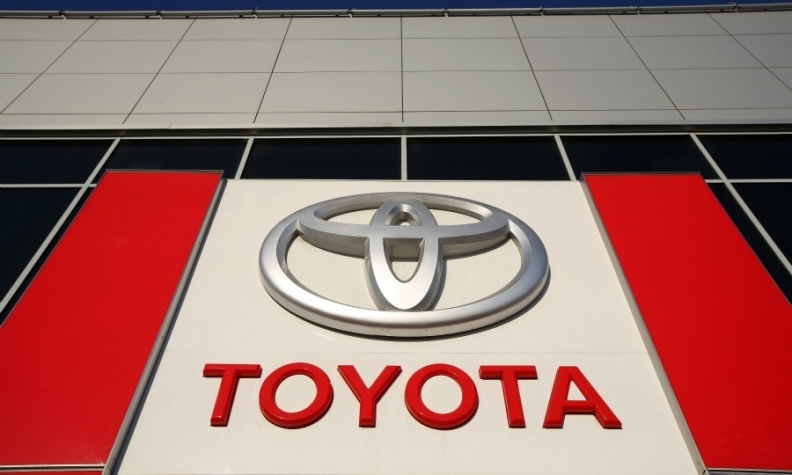 Toyota’s brand value rose 2 percent to $29.5 billion, according to the BrandZ Top 100 Most Valuable Global Brands study released today by market researcher Millward Brown. Toyota gained by continuing its emphasis on improving the customer’s experience and by consistently raising its value benchmark, Peter Walshe, Global BrandZ director at Millward Brown, told Automotive News Europe. Toyota has been No. 1 in nine of the 11 years the study has been carried out. Tesla, which has a brand value of $4.4 billion, overtook Lexus for the No. 10 spot among automotive brands. It was helped by widening its portfolio with the introduction of its affordable $35,000 Tesla 3, Walshe said. Second-ranked BMW’s value increased 2 percent to $26.8 billion. The German automaker continued to receive a boost from its new 7-series flagship, i8 plug-in hybrid supercar and i3 EV, Walshe said. “BMW has tremendous brand experience about it and the actual drivability of its models remains incredible and attractive,” Walshe said. Mercedes' value increased at the highest rate of any brand in the automotive top 10. The Stuttgart-based automaker boosted its brand value by 4 percent to $22.7 billion, which helped it keep hold on the the No. 3 spot. The total value of the Top 10 car brands fell 3 percent to $139.9 billion, reflecting value drops for the Audi, Honda and Land Rover brands. Audi experienced the steepest decline of any auto brand in the top 10. Its value fell 6 percent, mainly because of the financial challenges faced by its parent, Volkswagen Group, Walshe said. VW Group has had to set aside billions of euros to cope with the fallout from its admission that the company cheated emissions tests. The scandal also hit VW brand as its was bounced from the top 10 after finishing last year ranked No. 8. When it comes to the ranking of all brands, Google regained the No. 1 spot from Apple. Google's brand value rose 32 percent to $229.2 billion. Apple slipped to No. 2 because as its brand value dropped 8 percent to 228.5 billion. “Google was in an investment phase this time last year and those investments are paying off, particularly in the cloud by making major advances against Amazon and Microsoft,” Walshe said. The BrandZ Top 100 Most Valuable Global Brands was developed by Millward Brown. The study combines measures of brand equity based on interviews with more than 2 million consumers globally using data from Bloomberg and Kantar Worldpanel. The BrandZ Top 100 Most Valuable Global Brands was developed by Millward Brown’s Optimor division. The study combines measures of brand equity based on interviews with more than 2 million consumers globally using data from Bloomberg and Kantar Worldpanel.